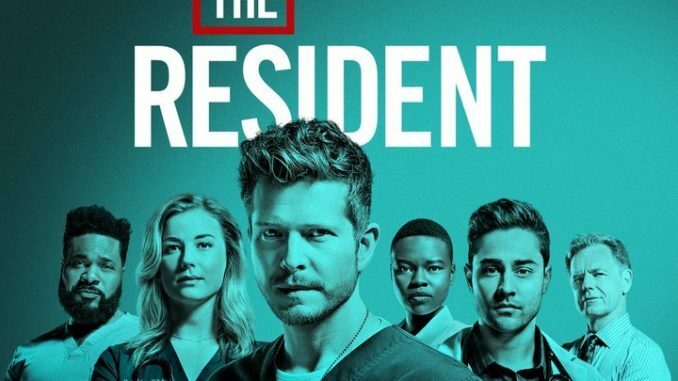 In the Season 2 premiere, "00:42:30," after a power blackout forces the Chastain Medical Hospital staff to treat their patients without technology, Bell (Bruce Greenwood) orders them to stop admitting new patients and transfer out any who are on life support. When a child in distress is rushed into the ER, however, Conrad and Devon (Matt Czuchry, Manish Dayal) shrug off that mandate. Meanwhile, Nic (Emily VanCamp) works tirelessly to keep things organized. Shaunette Renee Wilson and Malcolm-Jamal Warner also star.